Bunch of new reviews by Brandeis authors in press, check one out if you need to catch up on the state of the art. 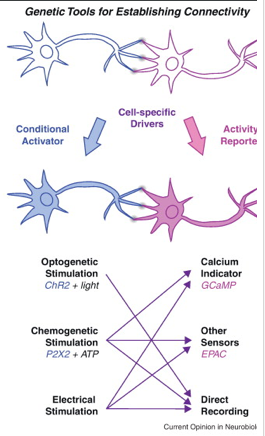 Lisman J, Yasuda R, Raghavachari S. Mechanisms of CaMKII action in long-term potentiation. Nat Rev Neurosci. 2012. Griffith LC. Identifying behavioral circuits in Drosophila melanogaster: moving targets in a flying insect. Curr Opin Neurobiol. 2012. Hedstrom L. The dynamic determinants of reaction specificity in the IMPDH/GMPR family of (beta/alpha)(8) barrel enzymes. Crit Rev Biochem Mol Biol. 2012. Pan Y, Du X, Zhao F, Xu B. Magnetic nanoparticles for the manipulation of proteins and cells. Chem Soc Rev. 2012.